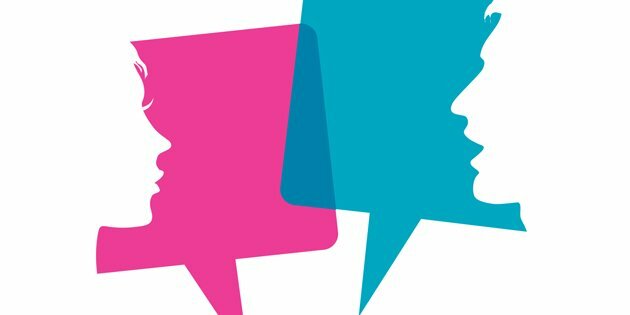 Understanding Veins and Arteries: What's the Difference? Understanding Veins and Arteries: What’s the Difference? The body has two types of blood vessels: veins and arteries. Arteries carry blood away from the heart to our cells. Veins carry blood to the heart from the rest of the body. IVs are placed in veins, not arteries, allowing the medication to move through the bloodstream to the heart. How do we get the oxygen and nutrients we need to live? Through the process of circulation, where a network of blood vessels carries these essentials to our cells, minute by minute. As blood moves through our heart and around our body, two types of blood transporters do all the work: veins and arteries. Arteries are the large, thick-walled blood vessels that carry blood away from the heart to the cells of our body. To withstand the pressure of a beating heart, they are strong, with elastic tissue and muscle that lets them expand and constrict. Veins are blood vessels that carry blood to the heart from various parts of our body. They are closer to the skin and much more accessible than arteries, which are generally deeper inside the body. Because veins are farther away from the heart and are subject to less pressure, they have much thinner walls than arteries. Most veins also have valves that serve as doors, making sure blood doesn’t go the wrong way. Blood carried through arteries, full of oxygen, is bright red. Blood carried through veins, depleted of oxygen, is a darker red, appearing to be blue from the surface of our skin. How do veins and arteries work together? Major arteries transport blood containing oxygen and nutrients to smaller arteries, which then deliver blood to even smaller vessels called capillaries. These thin, tiny blood vessels sit between the arteries and veins and act as connectors. They bring oxygen and nutrients to the body’s tissues—and take carbon dioxide and waste away from the cells and into the veins. The veins carry the blood back to the heart, stopping by the lungs along the way to release the carbon dioxide and fill up on oxygen. Then the circulation cycle begins all over again. The entire process of blood traveling from the heart through the arteries to the capillaries and back through the veins to the heart takes about one to two minutes. 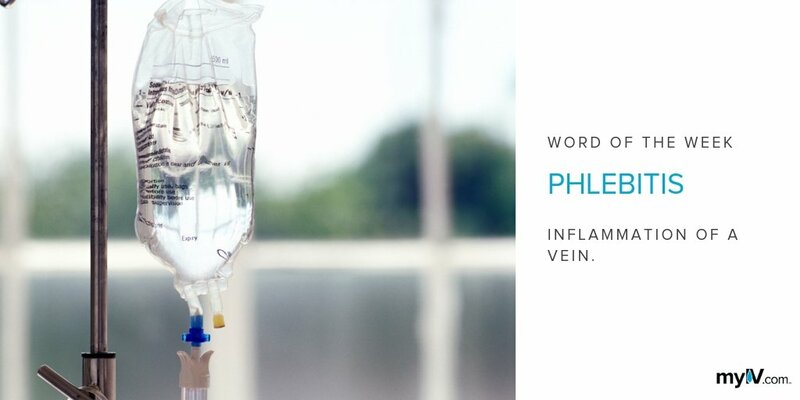 IV infusion: veins or arteries? What role does intravenous (IV) infusion play in this complex network? IVs are designed to leverage the power of the circulatory system so that medicines, fluids, or nutrients can be readily absorbed into the bloodstream. It’s critical, however, that the IV be placed in the vein, not an artery. If a medication or other infusion is mistakenly injected into an artery, it will travel downstream from the artery. If an IV is put into an artery in the arm, for example, the contents of the injection will move down to the hand, not up to the heart. For some medications, this can be dangerous and could cause the vessels to constrict. The result will be severe pain, profuse bleeding, and potentially life-threatening conditions, from tissue damage to gangrene or a lost limb. 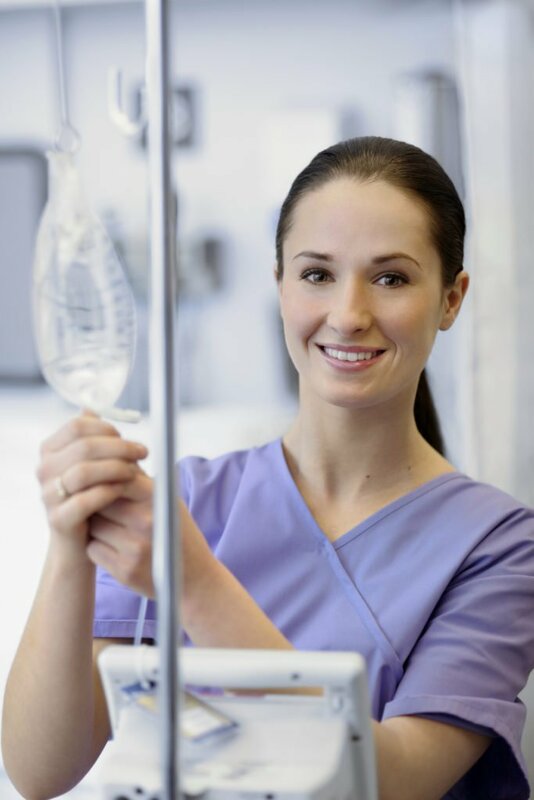 To learn more about the potential risks associated with IVs, check out IV Risks.